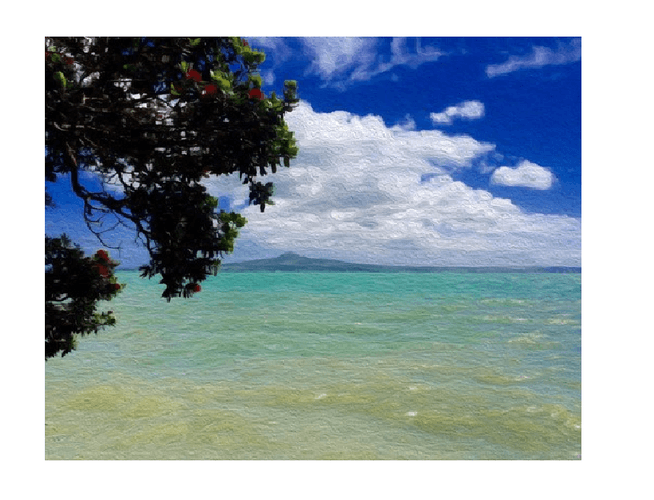 The Painting for the event will be a lovely view of Rangitoto. (See cover picture). No refunds, but you can use your ticket for another Art In Bloom event with 72 hours notice.